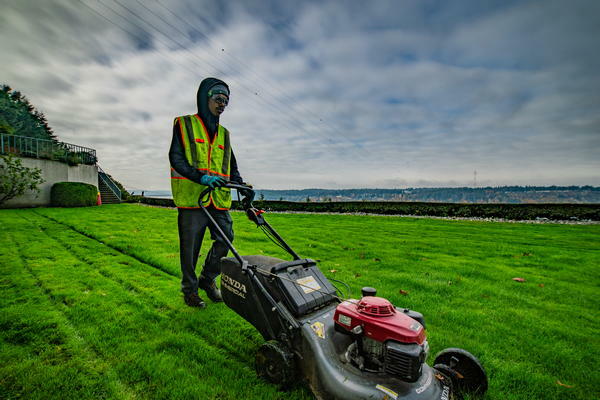 Many Lacey, WA business-owners opt to use commercial lawn care services to help maintain their commercial landscaping. 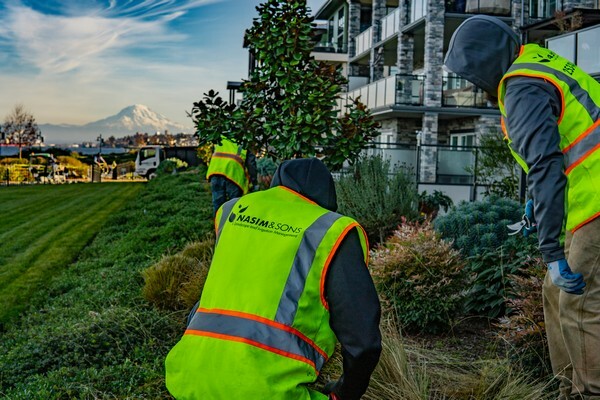 Since good-looking commercial landscaping can attract more clients towards your services and products in Lacey, opting for a professional lawn maintenance service can hugely benefit your company. Bring your needs for quality commercial lawn care services in Lacey to us, your local lawn maintenance experts. We offer complete commercial lawn care services in Lacey, including pruning of trees and shrubs and removing leaves during fall. When your commercial landscaping becomes boring and outdated, lawn maintenance can help. When provided by professionals, lawn maintenance services in Lacey can beautify your commercial landscaping. 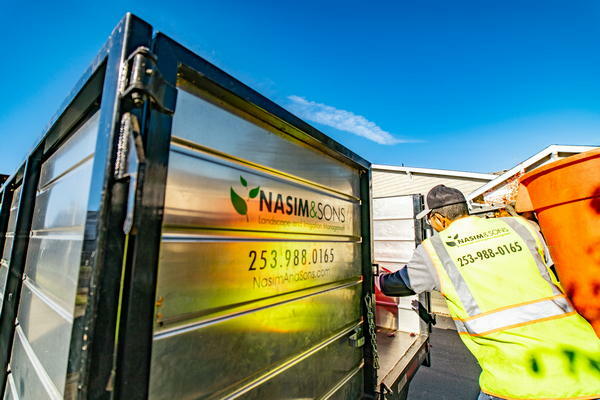 For quality commercial lawn care services, residents of Lacey can call Nasim and Sons Inc. at 253-777-3881. We offer superb lawn maintenance services to help beautify your commercial landscaping.